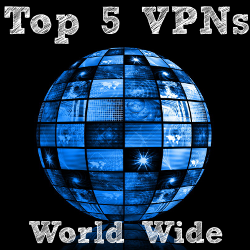 With the endless amount of VPNs, choosing a VPN can be overwhelming. 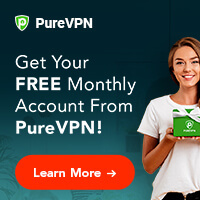 Here are the key features to look at when deciding on a VPN. 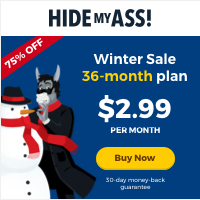 Best VPN Deals for Cyber Monday!